"If you want someone that hustles and lays it all on the line. Lynn is your agent. She knows her stuff but my experience with Lynn has been that she moves quick to gain position for you and keeps things moving in alignment with your goals. If things get off track, she will call a stop to it and get things corrected. If you want quick, easy, and reliable, Lynn is your agent." "We have searched literally hundreds of homes and Lynn has showed us dozens. After two failed attempts at purchases through NO fault of Lynn's, we are in the final stages of closing on our home purchase. Lynn never gives up and it did not matter what size or condition the home we wanted and did not matter the selling price. Lynn is energetic and has a outstanding customer service. She is the ONLY real estate agent anyone would need. "We have been working with Lynn for the last 8 weeks and are very impressed with her proactive and responsive attitude. She seems to be available nearly 24 hours a day and can be counted on to respond almost instantaneously in multiple forms of media. 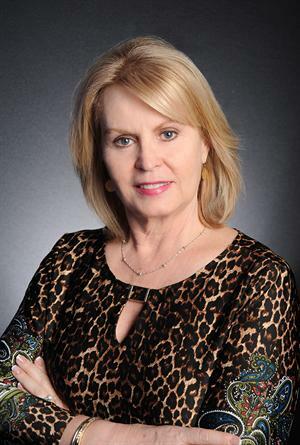 If you are looking for a high speed, highly motivated real estate agent, Lynn is for you!" "My husband and I have been VERY pleased with our experiences working with Lynn. She is very knowledgeable and honest (even when the news isn't that great). We are sellers in a buyers market and it is awesome to have a realtor who is in our corner, fights for feedback, follows up aggressively after every single showing, and keeps us posted weekly with information on our listing activity. I cannot say enough great things about Lynn. If you are looking for a kind, knowledgeable, highly responsive professional then I suggest you hire her as your realtor."